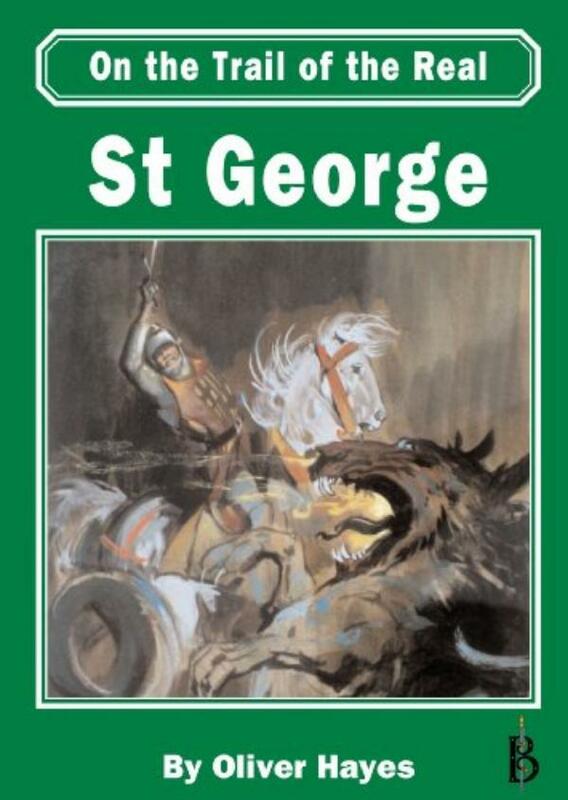 Dragon-slayer, English hero, martyr, warrior, soldier and saint -- St George has been all these things. But who was the real St George? St George is one of the most instantly recognisable saints who has ever existed. His bold red cross on a white background waves from football terraces wherever England play, flutters from cars and flies proudly from English flagpoles everywhere. And yet surprisingly few people are aware of where he has come from, how he developed and what has made him what he is today. In this book, the truth behind the legend is revealed. Was there really a dragon? How did St George get his red cross? Why is he England's patron saint? Why do so many people think he was a bacon salesman? This fascinating book draws on the most recent academic research into folklore and legends to put together an accurate account of St George's original life story, and how he has developed in folklore and legend to become what he is today.